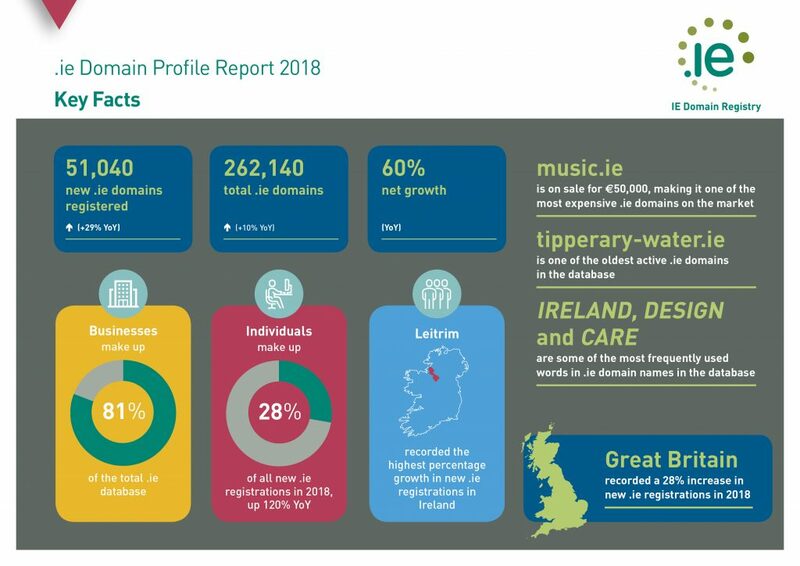 In the .ie Domain Profile Report 2018, we explore the numbers and types of .ie domains registered in 2018, the counties and countries where they were registered, as well as new information about the wider .ie domain ecosystem. 51,040 new .ie domains were registered in 2018, up +29% on 2017. 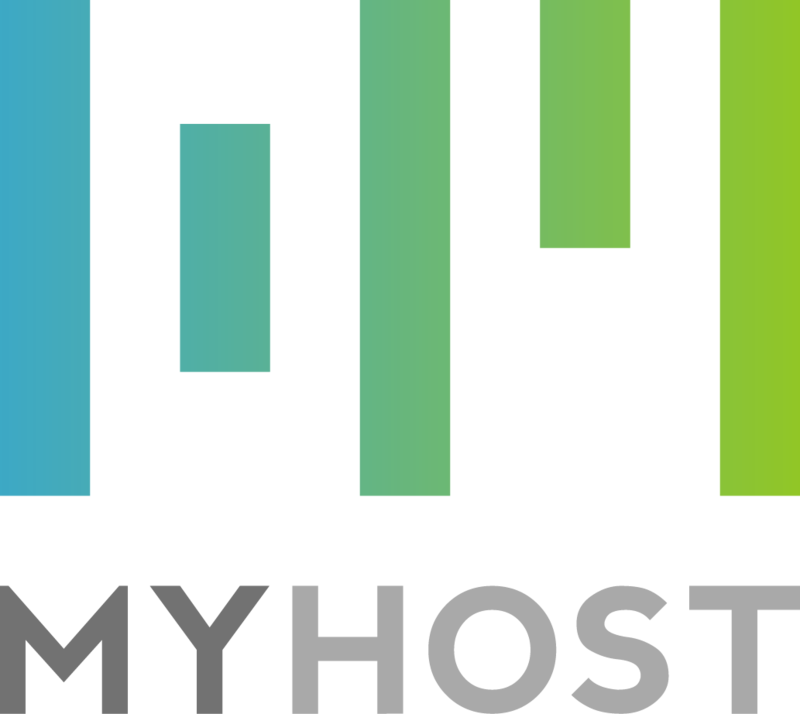 The total .ie domain database recorded 262,140 active domains at the end of 2018, up +10% on the previous year. In many Border, Midlands and West region counties, new .ie domain registration growth was higher than in Dublin. The increase in domains registered by individuals suggests a positive impact of the relaxation of .ie registration rules to allow nicknames and geographical names, along with the rising popularity of .ie for personal branding purposes. There was a +59% increase in the number of .ie domain names registered by international users. The number of .ie websites with SSL security certificates increased by +37.9% quarter-on-quarter (Q3 vs Q2 2018)* after Google Chrome introduced a new feature that warns users about potentially unsafe sites. Our CEO, David Curtin chats to Vincent Wall on Newstalk Breakfast, Friday 25 January 2019 about the significant growth in new .ie domain registrations in 2018. The numbers demonstrate the success of the registration rule change in March 2018 which made it easier and faster to get a .ie. The SME Digital Health Index 2018 provides an analysis of usage and attitudes towards digital assets by SMEs.